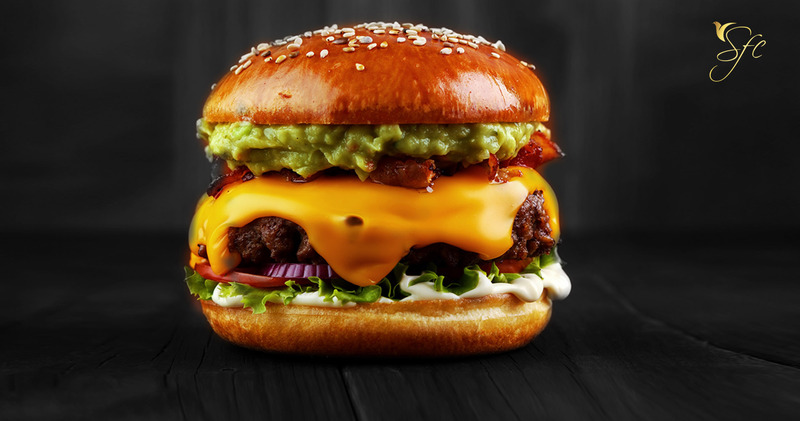 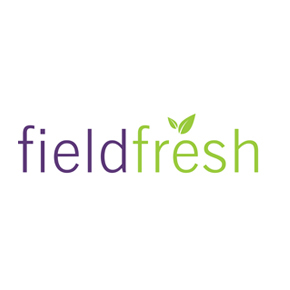 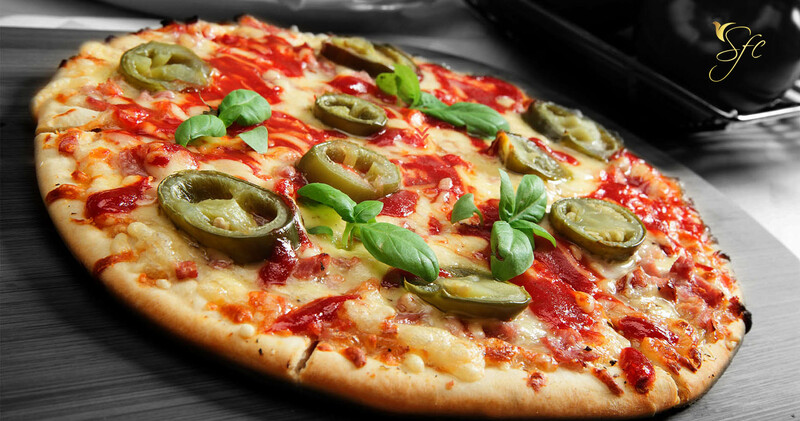 Field Fresh Foods Pvt Ltd is a joint venture between Bharti Enterprises and Del Monte Pacific Limited to offer quality processed food and beverages. 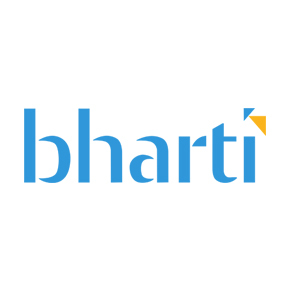 Bharti Enterprises is the one of India’s leading business groups with interests in telecom, agri business, financial services, retail and manufacturing. 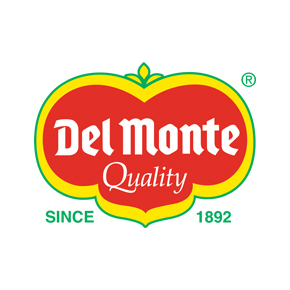  Del Monte Pacific Limited is listed in the Singapore Stock Exchange & has exclusive rights to the Del Monte brand for processed food & beverages. 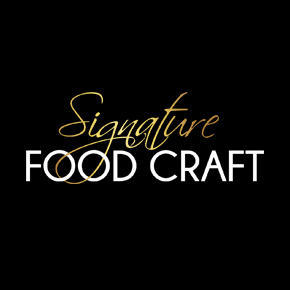 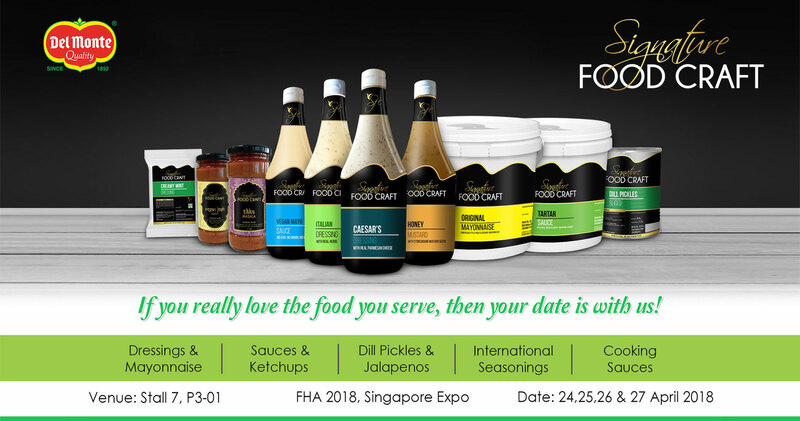 Food Craft Signature Food Craft is an international Food Service brand known for its high quality and innovative product line.